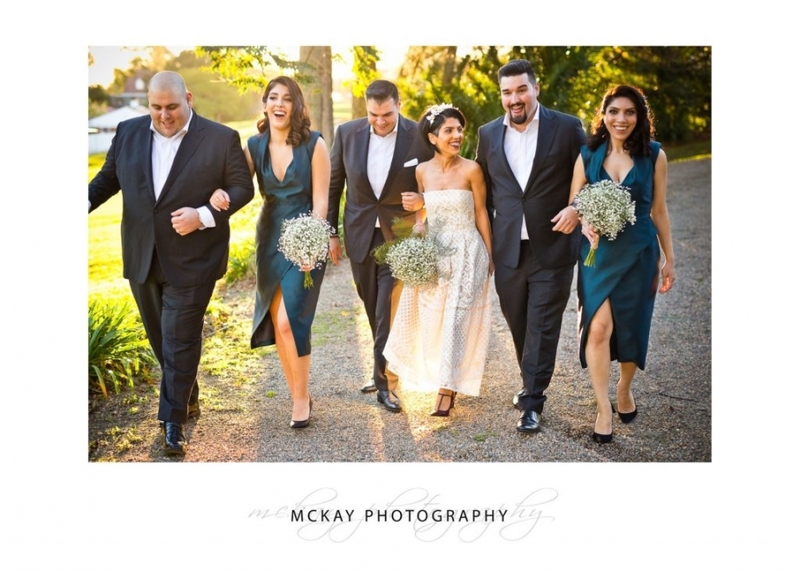 Vi & Sandro picked a cool but beautiful winters day for their wedding at Our Lady Queen of Peace and Oatlands House. 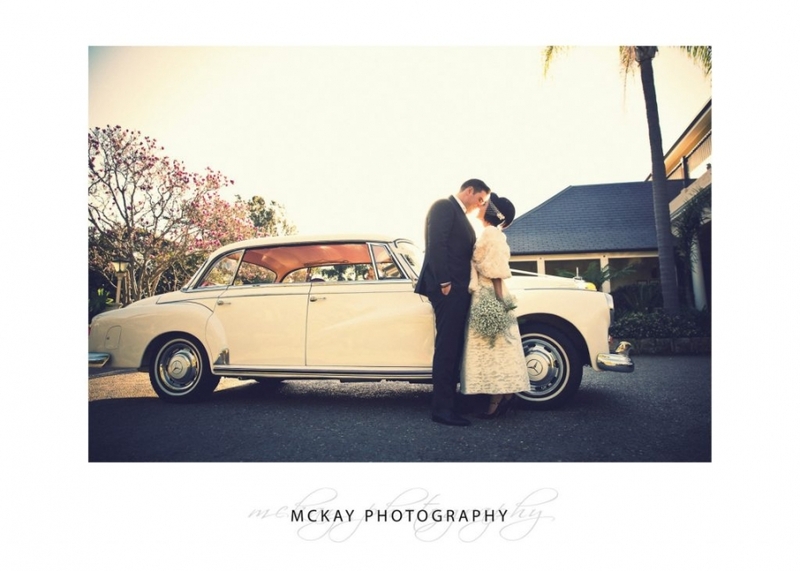 Below�are some�sneak peek photos from the day – it was so hard choosing just a few to share with so many great photos. 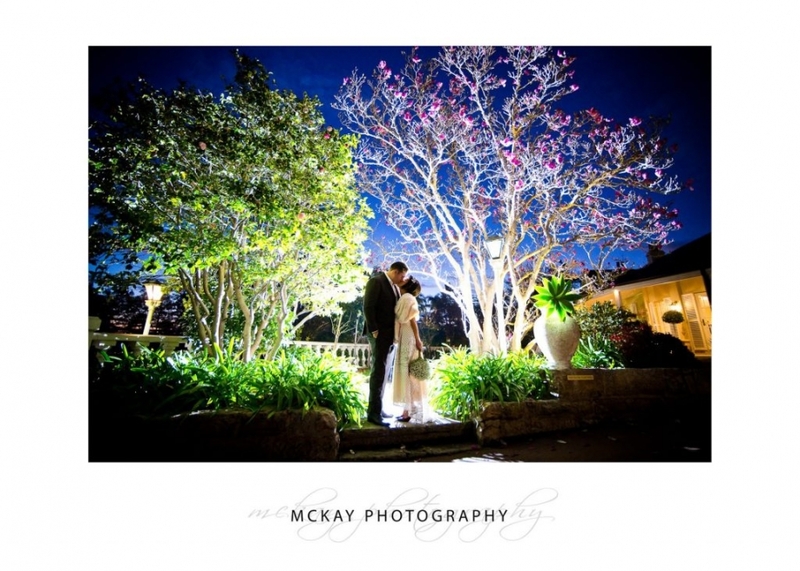 Vi & Sandro love the outdoors and greenery so Oatlands House was a great choice with the lovely garden areas on site. It was still green and the magnolia looked amazing in flower. Check out the�fascinator Vi wore and the head piece (by Viktoria Novak). The reception was so much fun with awesome music and dancing all night.